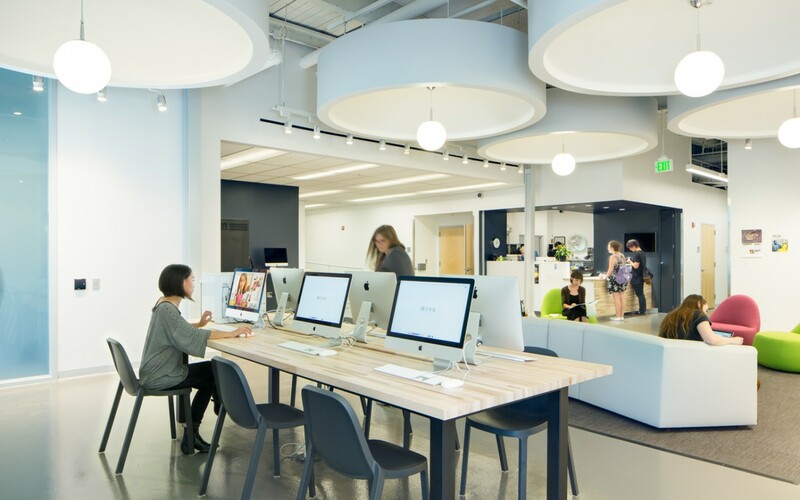 The anchor tenant at the Centre at 10 East North Avenue is the 28,000-square foot joint Film Center of Johns Hopkins University and the Maryland Institute College of Art. 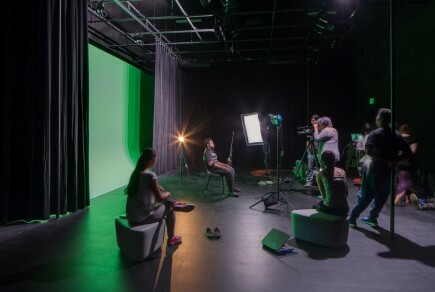 The existing WFBR-AM Radio sound stage is repurposed into a new state-of-the-art sound stage with a green screen cyclorama. 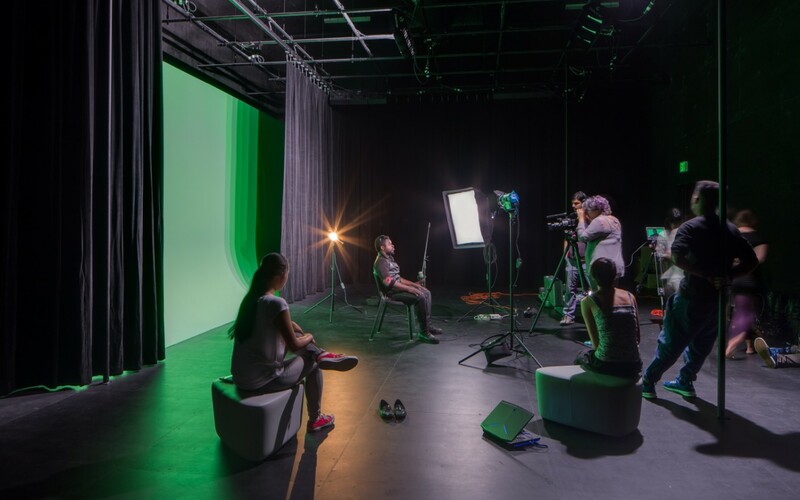 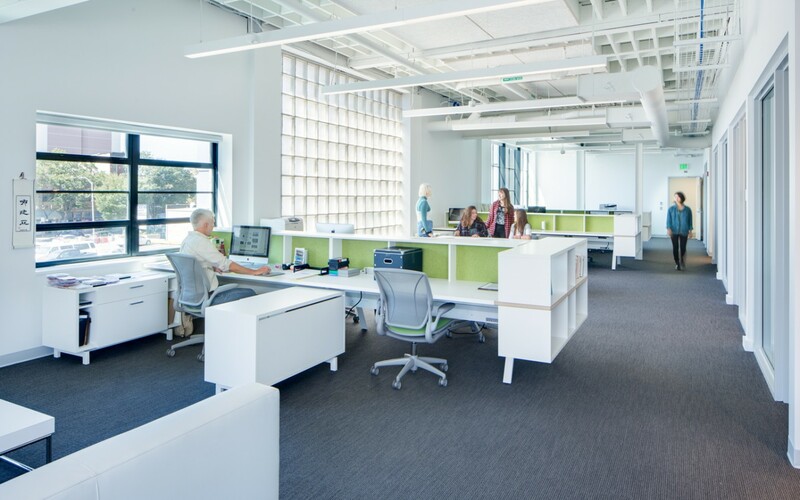 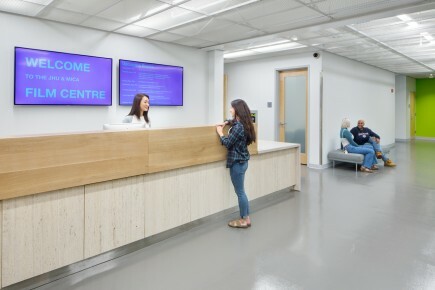 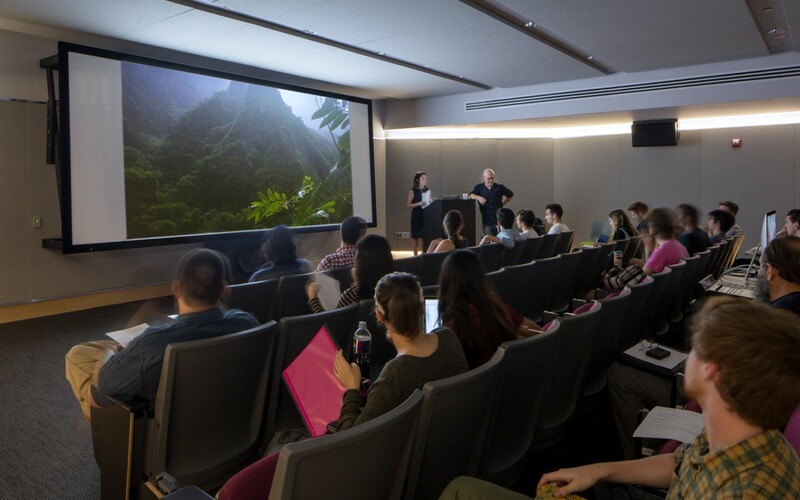 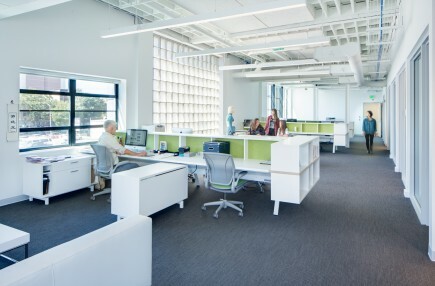 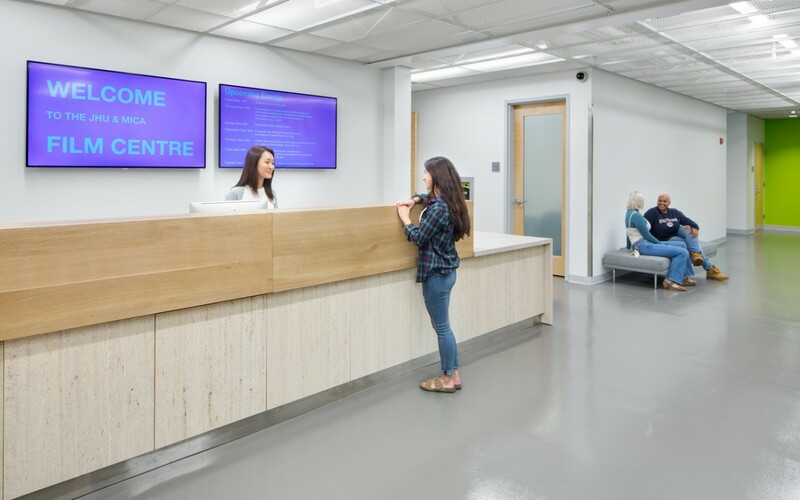 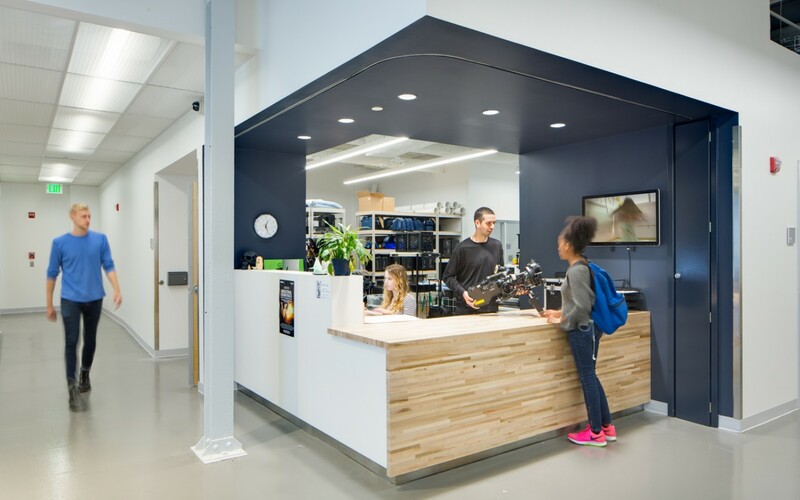 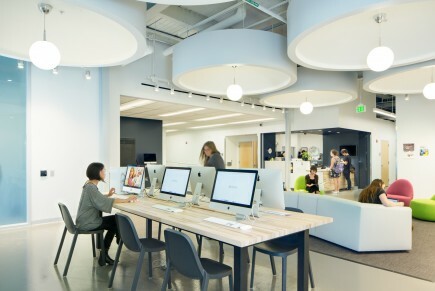 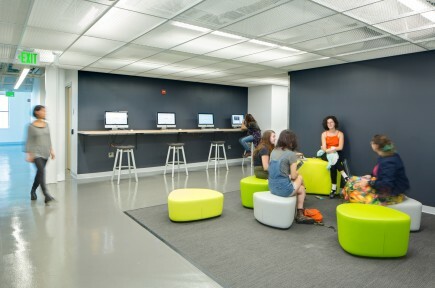 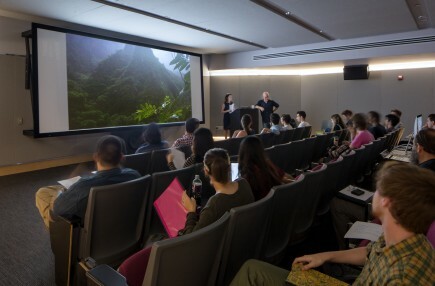 The Film Center also includes classroom and seminar spaces, graduate studios, galleries, edit suites, equipment storage, computer labs, and generous lounges for collaborative work space. 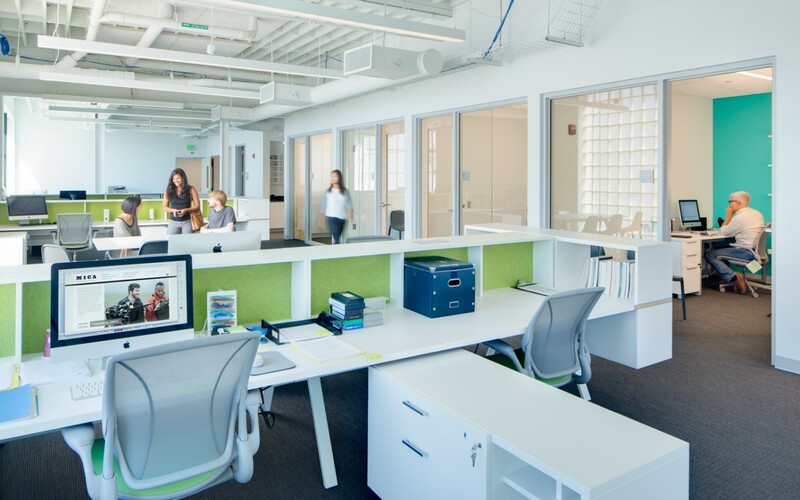 This facility represents the first partnership between these two institutions, and is an exciting new chapter towards the realization of the Station North Arts District vision.